An understanding of Anatomy and Physiology is required as the basis of all practical training courses in beauty and holistic therapy. The Award in Anatomy and Physiology is accredited by the Guild of Beauty Therapists, the UK’s leading professional beauty trade body. The course covers all the Anatomy and Physiology required for the Level 2 and Level 3 National Occupational Standards (NOS) for beauty, nails and holistic therapy treatments. The course is beautifully written and illustrated with an audio soundtrack. Students also receive a copy of the Guild’s full colour 480 page Anatomy and Physiology text book – normal cost £19.95. All modules and examinations are completed online with full online support available. On completion of the course, successful students will receive a Guild Award in Anatomy and Physiology. Pre-requisites: None. This course is suitable for anyone who has no prior knowledge of Anatomy and Physiology. The Guild course in Professional Standards for Therapists covers all the essential legislation and professional ethics required for working in the industry as specified in the National Occupational Standards for level 2 and 3 treatments in beauty, nails and holistic therapy. This course is a pre-requisite for many practical treatment courses and is highly recommended in support of professional membership and development through the Guild of Professional Beauty Therapists. 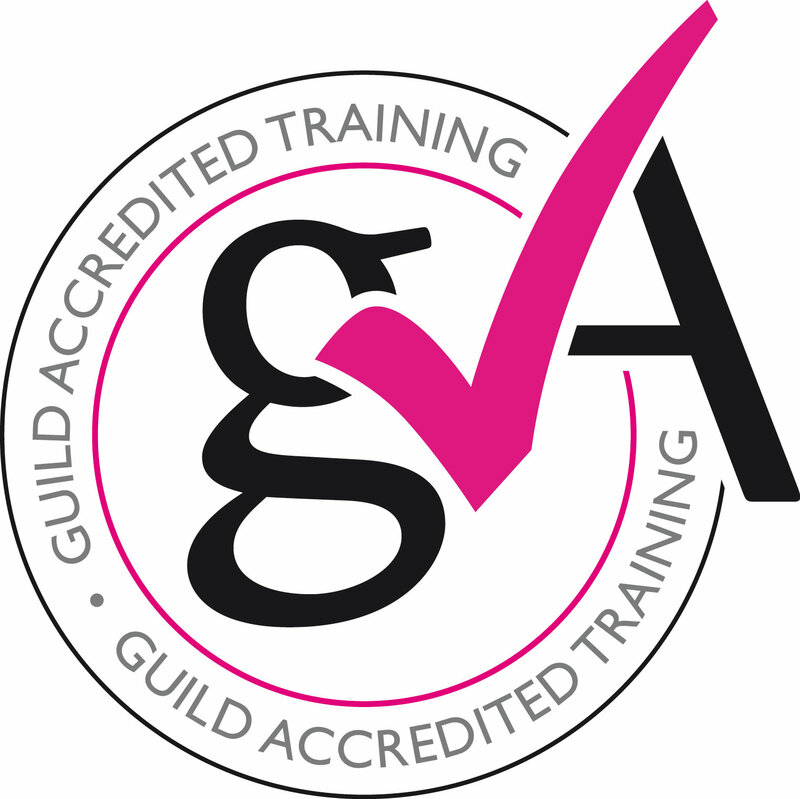 The Guild accredited course in Health & Safety covers all the essential legislation and information which you will need to know when working in the beauty, nails and holistic industry. This course is highly recommended in support of professional membership and development through the Guild of Beauty Therapists. This Health & Safety course includes valuable information regarding waste, fire safety and injuries. It also includes a template of a risk assessment which is available, along with the course manual, to download once you have completed the course.